Issued by the Department for Business, Energy and Industrial Strategy (BEIS), the report claims that the site would create just over 3000 jobs during the construction phase and a peak workforce of 3,200 for mechanical and electric work, averaging an overall peak of 5,600. The Wider Benefits Realisation Plan for the site also claims that Hinkley Point C would sustain 900 jobs on site during its 60-year operational lifetime. The report also claims that the site would contribute £1.5 billion to the local economy during the construction phase and £40 million a year during operation . 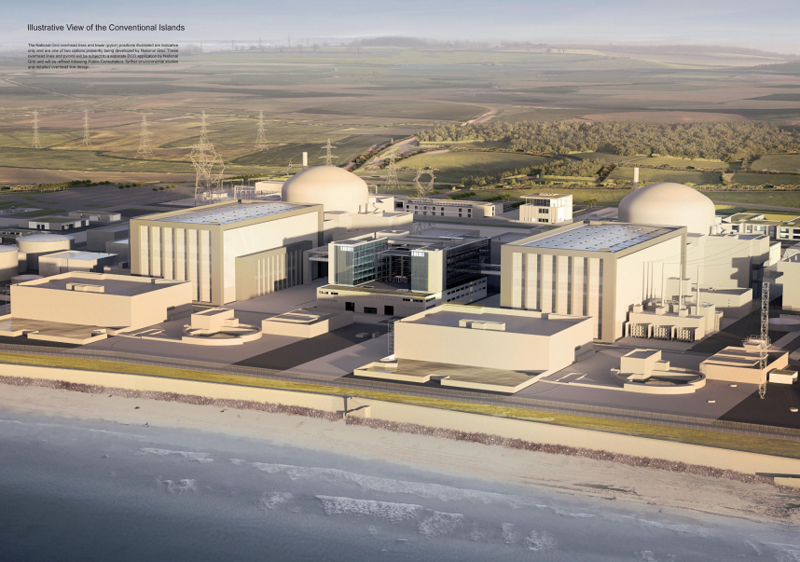 In January this year, a report by the House of Lords EU energy and environment sub-committee warned that Brexit would delay construction on the nuclear site, due to its reliance on foreign labour. However, the plan set out in the government report said that it would look to hire 1000 apprentices in an effort to make up any shortfall. The report claims that EDF would look “to train at least 500 trainees and apprentices within the Construction Sector Agreement, and 500 traditional and adult apprentices within the Engineering Sector Agreement over the construction phase of the project”.